TWO tough years of development was always to lead to a third-year of seeing reward for effort at the Mandurah Magic for coach Aaron Trahair and while with any young group the road could still be a windy one, he’s seeing enough of signs of improvement to think it’s on track. 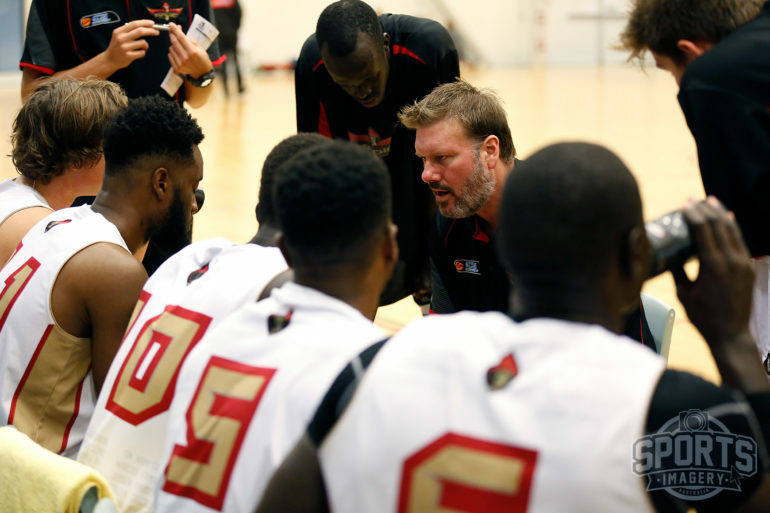 Coming off his stellar professional basketball career which included 422 games in the NBL before rounding things out back in the SBL with Rockingham and Mandurah, Trahair’s SBL coaching career began with a loaded Geraldton Buccaneers line-up. His one season with the Buccs ended with a loss to the eventual champion Cockburn Cougars in the semi finals but the travel was too much and he wanted something closer to home with his family. The job at the Magic came up ahead of the 2017 season and Trahair was appointed with the task of rebuilding at Mandurah with an eye to blooding the local young talent and knowing patience would be required for them to work their way up to being a competitive unit. It has been tough going the past two years but coming into 2019, he was confident the time put into Cousteau Kyle, Akau Deng, Dadi Pal, Nick Lawrence, Chad Miegel and other emerging youngsters would start to pay dividends. 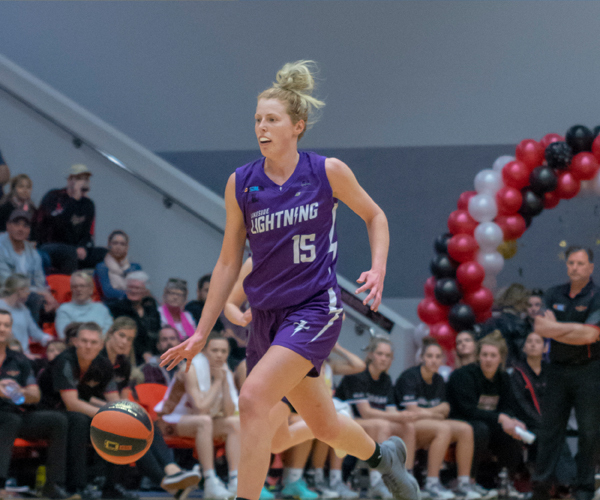 Creating some stability was key too which is where bringing back import guard Shaun Stewart for a second season was pivotal while also adding a second import Marvin Smith along with emerging small forward Travis Durnin from the South West Slammers. Trahair came into the season expecting the Magic to be ready to improve further in 2019. What that meant in terms how far they could improve was always going to need a wait and see approach, but up until last Saturday night the signs were good. 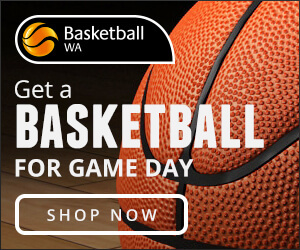 Mandurah started the season with solid showings albeit losing outings away to Lakeside and at home to Kalamunda before getting on the board with a 95-79 victory over the Eastern Suns in Round 2. 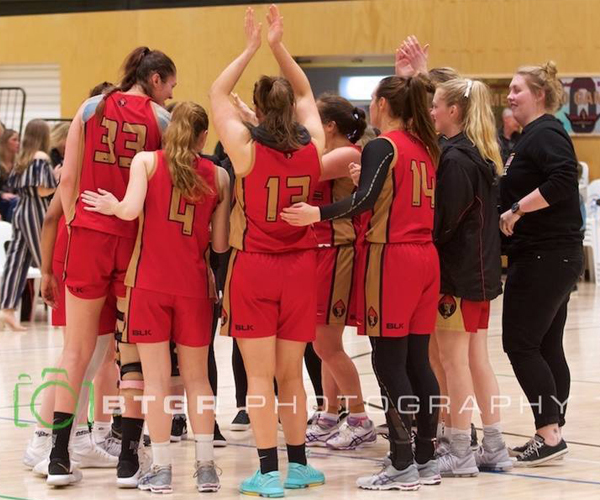 Things certainly didn’t go to plan last Saturday only scoring 48 points in a 51-point loss to East Perth but Trahair will be hoping that was just a blip on the radar ahead of taking on the Perry Lakes Hawks this Friday night at Bendat Basketball Centre. Looking at the bigger picture, Trahair always knew it would take time to build things up virtually from the bottom at the Magic. He’s grateful to the club for giving him time and he’s confident that he’ll continue to see further growth as 2019 progresses. “I think it’s one of those things where you can go to a club with a big long-term view of where you think the club can go, and I had that when I came to Mandurah knowing I would be working with a very young group,” Trahair said. “I was willing to expose those kids before they were ready truth be told and we are just starting to see some reward now. It’s always a two-way street in regards to the club having that faith long-term also and I have to thank the club for sticking with it and with what I believe going forward in terms of us having a good nucleus of young talent that will be around for a long time. Come the end of 2018, Trahair was desperate to bring back Stewart after the strong season he had as the Magic’s point guard. Blending in two new imports with a young group every year was always going to have the potential to stunt the development process, but to bring Stewart back is something Trahair is delighted to be able to do. And while he’s supremely talented in a one-on-one sense, Trahair hopes to see more of Stewart using his significant tools to help make all of his teammates, and ultimately the team better more and more in 2019 as well. 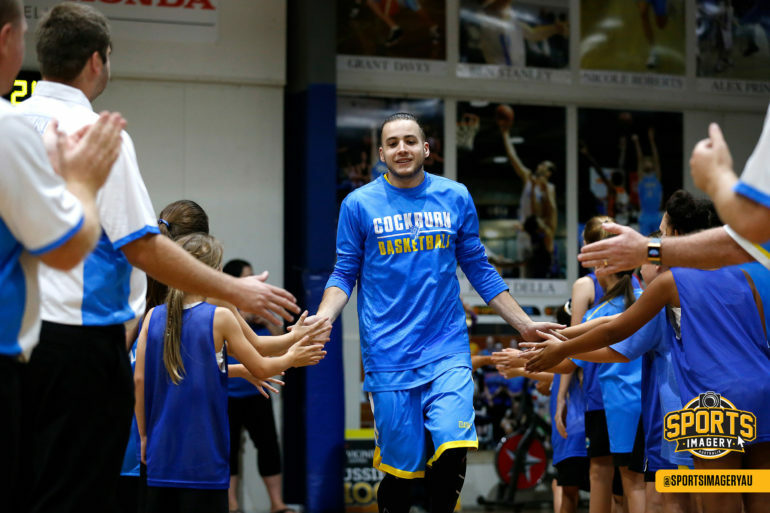 “The first priority was to get Shaun back to keep that continuity going from last year. He’s a strong, physical guard and unlike a lot of the Americans who come out early on, he embraces that physicality of our league,” Trahair said. “He’s only going to get better as well as he starts to get more confidence within the group that they can get the job done and he doesn’t have to overload himself with trying to do too much. He can be a good passer and creator, and when he doesn’t force things himself and makes that extra pass is where we’re going to see that extra growth. Another exciting addition for the Magic is the arrival of Durnin. 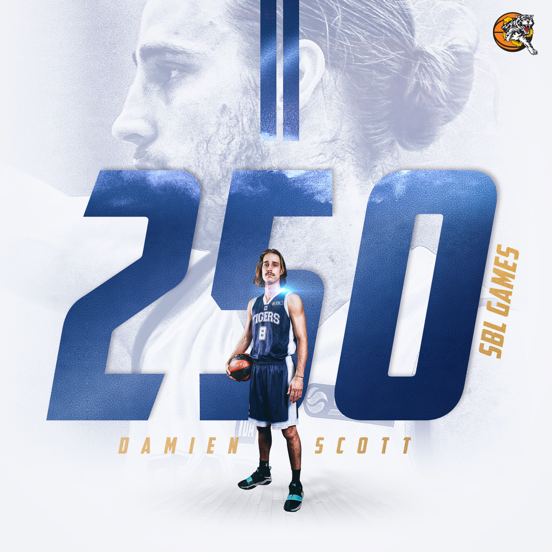 Across 73 games with the Slammers, he was always a player of terrific potential but by late in 2018 with increased opportunities, he put up some phenomenal numbers to show he was ready to be a star in the SBL. With all the tools to take over games with his athleticism, length and size, and ability to score inside and out, he is a player who if you are looking for a comparison best resembles Tom Abercrombie from the New Zealand Breakers. Based on all of that, Trahair was delighted to sign him and is hoping he can now build on the 14.3 points and 4.8 rebounds he’s started with at the Magic across the first four games of the season. “He’s a heck of a talent, he really is. There’s not many kids out there who are 6’7, long and athletic who can shoot the ball like he can. He might have put a bit too much pressure on himself early on, but he’s coming good now,” he said. “Now that he’s got a taste of that and is getting more and more familiar with what we’re doing, the confidence that I have in what I think can do can translate into his performances on a consistent basis. While Stewart, Durnin and Smith will provide the experience and leadership on the Magic team, Trahair is most excited to see his emerging young group continue to grow and that’s where the true measure of Mandurah’s improvement will be judged. “Even coming into the season with this being the third year that I’ve been here and third year that a lot of these kids have played, so the baby boys I initially threw into the deep end are starting to grow into young men,” Trahair said. “Their progress and development into young men meant I was always somewhat optimistic with how we were going to go this year, but to see a couple of them in actually games in the season means I’m excited for them more than anything. 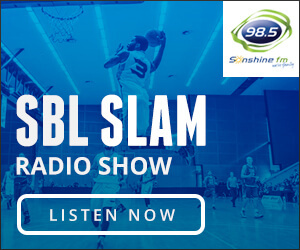 With Cousteau Kyle now showing he can be a solid guard at SBL level, Akau Deng going from strength to strength inside and plenty of others playing important roles, Trahair is impressed with how far they’ve already come and how far they can go. “When they’re out there now, they look like they belong. They no long stick out like sore thumbs and nobody is asking what’s that little baby doing out there anymore,” Trahair said. “It was always going to be the case this year because that third year was always going to be a solid stepping stone in the right direction of being more competitive physically. Hopefully that translates to more wins on the board but we still have some boys out there like Riley Parker.